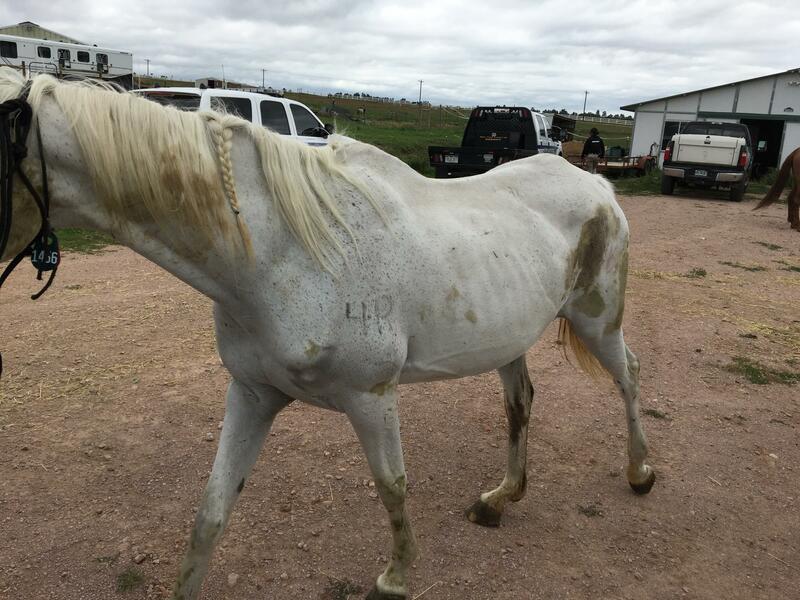 On Thursday, August 8, 2018, deputies from the El Paso County Sheriff’s Office Rural Enforcement and Outreach Unit (REO) executed a search warrant in the 7700 block of Stockholm Grove in reference to an ongoing investigation into criminally neglected horses. Deputies were assisted by the Humane Society of the Pikes Peak Region (HSPPR) and Bureau of Animal Protection Agents. During the investigation seven neglected horses were seized along with the corpses of three dogs. The investigation has identified a suspect and charges are pending. 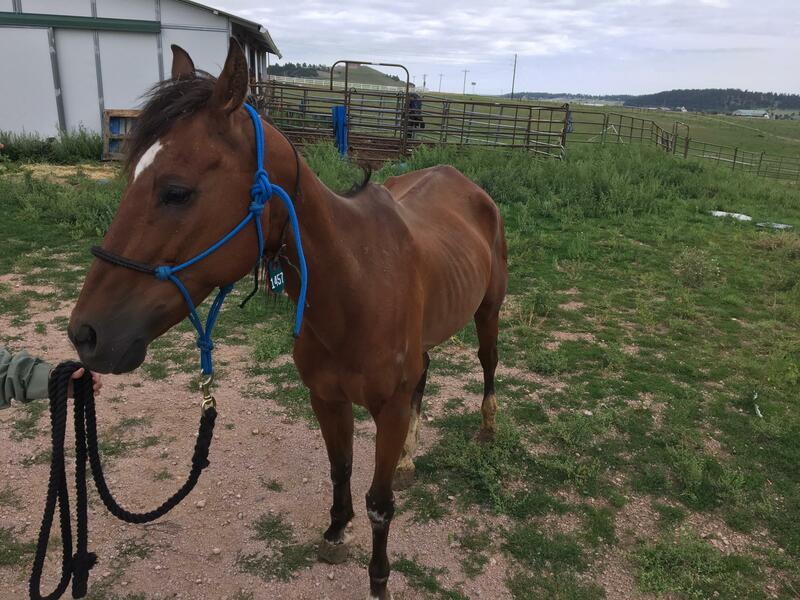 The horses were taken to a nearby boarding facility where they will be medically treated and cared for. Necropsies will be performed on the dogs to try to determine a cause of death. More information will be released as the investigation allows.